Tesla CEO Elon Musk and the company’s head of human resources, Gaby Toledano, discussed derailing United Auto Workers unionization efforts by promoting union activists to jobs in the safety department, Bloomberg reported on Tuesday. “I saw it as positive they get involved in something they were criticizing,” Gaby Toledano, who joined Tesla as “chief people officer” in May 2017, testified Tuesday in a National Labor Relations Board hearing in Oakland when she was presented with the emails. Toledano recently resigned from the company while on a leave of absence. 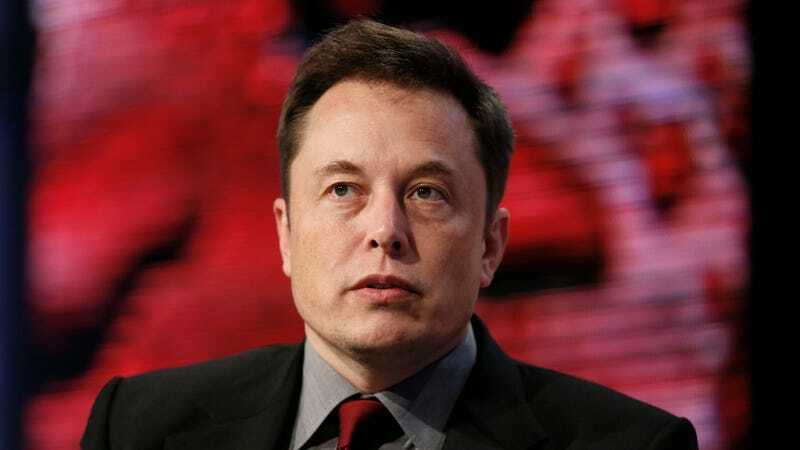 The labor agency’s complaint against Musk alleges that the company illegally retaliated against union advocates at Tesla’s plant, which has been noted to have an abnormally high injury rate for the industry and was named by the National Council for Occupational Safety and Health as one of the most dangerous U.S. workplaces. Purported tactics included maintaining overly broad confidentiality practices, restricting union organizing activity, retaliation against supporters, and preventing safety discussions among workers. Tesla denies the allegations and has characterized them as typical union rhetoric. The NLRB forbids forms of retaliation against workers designed to discourage or encourage unionization “by discrimination in regard to hire or tenure of employment or any term or condition of employment,” and promising or granting benefits to employees to encourage them to abandon unionization efforts is specifically advised against by HR professionals. However, Toledano told the NLRB during hearings on Tuesday she was not aware if that the idea was ever acted upon. She also told Business Insider that the idea was Musk’s, not hers. That meeting was specifically named in NLRB filings that said Musk “impliedly promised to remedy their safety complaints if they refrained from their union organizational activity,” Bloomberg added. Later, the NLRB amended their complaint to include a May 2018 tweet in which Musk appeared to suggest that a successful unionization drive would result in employees losing their stock options.